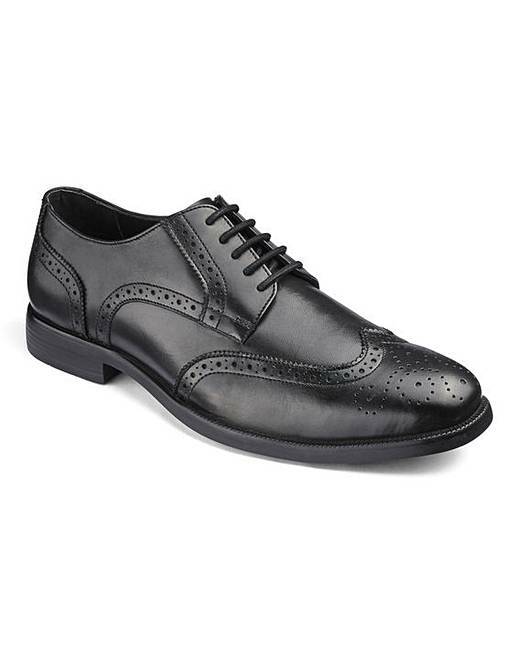 Leather Formal Brogues Standard Fit is rated 3.6 out of 5 by 10. 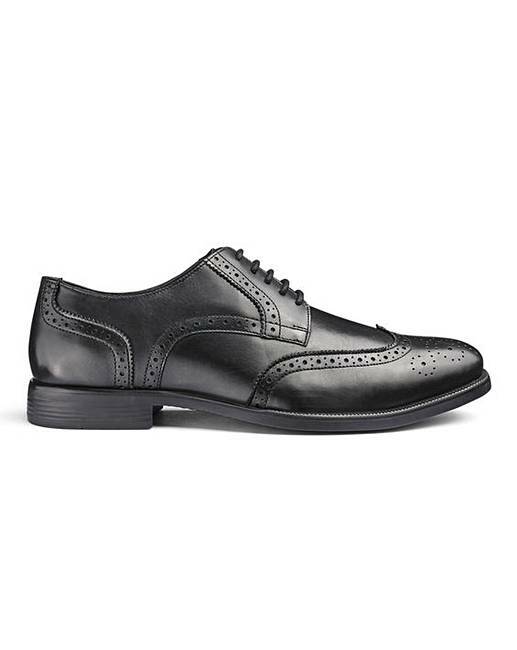 Smarten up your style this season in these timeless leather brogues. 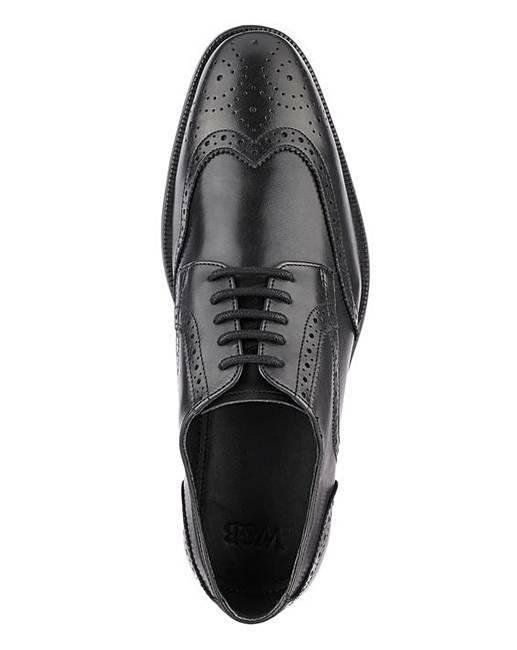 A classic that's a must-have in any shoe collection, these brogues will add instant refinement to a casual outfit or the finishing touch to a suited look. 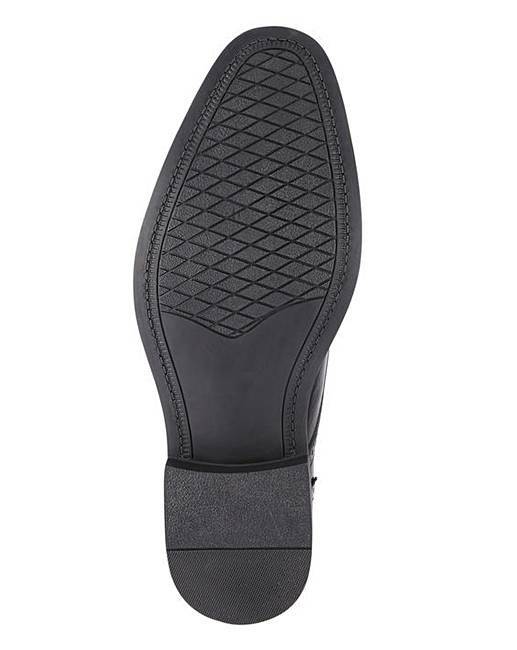 Made with comfort in mind, this style features a cushioned footbed, flexible sole and is available in two width fittings to ensure you find the perfect fit. Rated 5 out of 5 by Chem from Stylish and good quality item I am really pleased with this item well made and very stylish. Rated 2 out of 5 by PBear from Too wide Although I ordered a standard fit- these are way to wide. Sent them back the same day I received them . Rated 5 out of 5 by DragonessJoy from fit like a glove bought a pair of these for work for my son . on his feet for 8 to 12 hours. wish i had found these years ago for him. Rated 1 out of 5 by TulaTwo from Awful colour Photos are really misleading. These shoes are a lot more brown than tan. Am returning them. Rated 5 out of 5 by TINA from Comfy shoes Bought them for my son for work. He is really pleased with them. Comfy hardwearing.